You indicate that you are searching for a place to sleep on the sign-up form. If you already signed up but you forgot to indicate you need a place to sleep you can send an e-mail to info@heerhugowaardopen.com and we will try to arrange something for you. 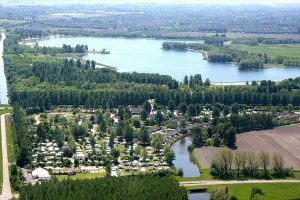 Secondly, you can book your stay in one of the beautiful campings close to Heerhugowaard Open.